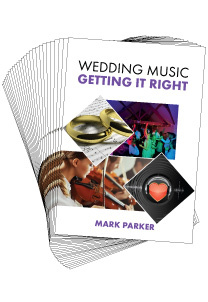 Wedding Music - Getting It Right By Mark Parker Written by DJ Mark Parker, this short-but-sweet guide to getting wedding music right draws on its author's years of experience in the industry to offer tons of top tips for enhancing events with music and entertainment. 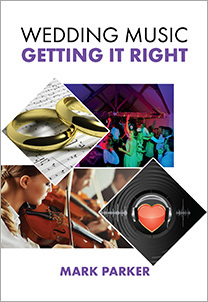 Whether you want a useful tool for planning consultations, or an affordable gift to give away to clients, 'Your Wedding Music - Getting it Right!' 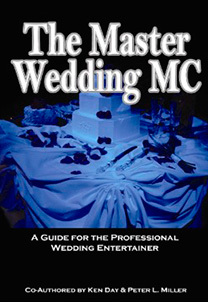 is a valuable addition to any mobile DJ's bookshelf. 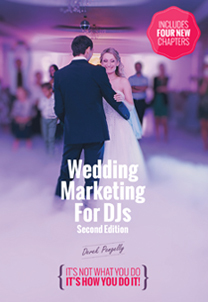 It helps wedding couples understand the importance of a good DJ and work with them to get the music for their event just right. 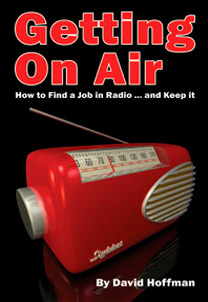 √ Pre-selecting the order of your songs. Good idea or bad idea?